Broadband is more than just Internet access; it is digital infrastructure and an enabler of commerce and education. From the students and small business to Fortune 100 companies, a broadband network is one that can deliver the services end users need today and well into the foreseeable future. 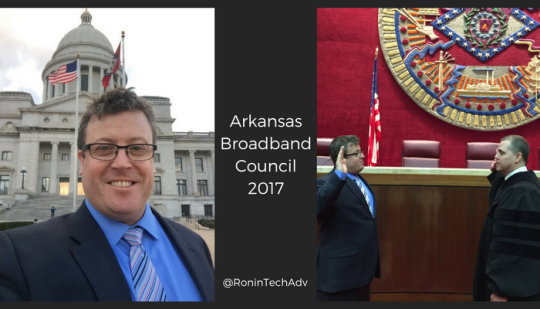 I am so excited and honored to be appointed to the Arkansas Broadband Council. This is a critical conversation that I want to be involved with, and I believe I can help serve the citizens of the great state of Arkansas. Digital infrastructure is necessary for the entire country, and Arkansas is no different. Our citizens desperately need digital infrastructure, and I am delighted to play a role in its implementation.